The Rocky Horror Show was born at the Royal Court’s tiny Theatre Upstairs on June 16, 1973, and we nt on to become an international stage smash hit and a major motion picture. 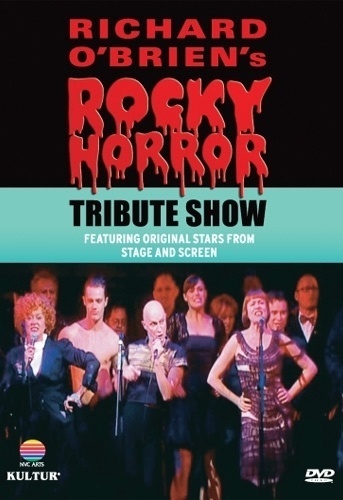 Now, Rocky Horror Company and The Royal Court Theatre present this historic program, Richard O’Brien’s Rocky Horror Tribute Show. 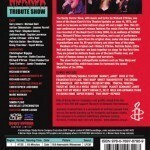 In 2006, Richard O’Brien, who wrote the book, music and lyrics, rewrote the narration for the show and a cast of performers was put together from previous stars of the show and other amazing performers, including Richard O’Brien,Patricia Quinn, Little Nell and Rayner Bourton on stage for the first time in 33 years, back where it all began. They are joined by one of the best Franks ever, Anthony Head, as well as original Transylvanians from the Rocky Horror Picture Show. Toyah appears on guest vocals on two songs, Dammit, Janet and Time Warp plus the full cast reprise of Time Warp.